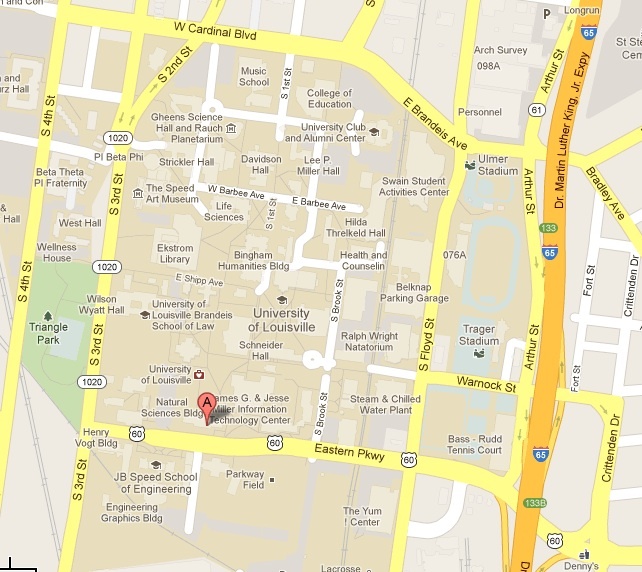 The Department of Physics and Astronomy at the University of Louisville offers graduate and undergraduate degrees in Physics, Astronomy, and Atmospheric Science through the College of Arts and Sciences. The faculty consists of 17 members, all holding the Ph.D. in their field. All are active in a variety of research areas including interdisciplinary work with other departments. 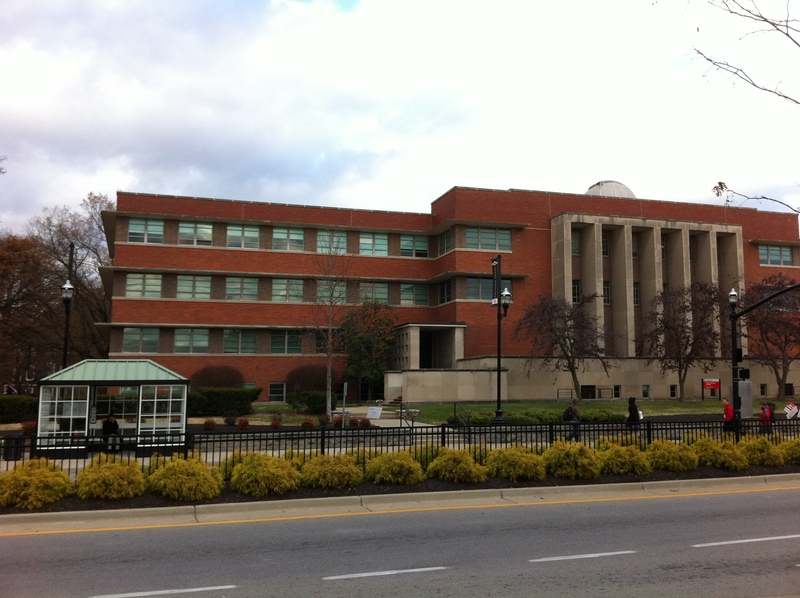 Research facilities are housed in the Natural Sciences Building, Shumaker Research Building, the Moore Observatory and a variety of other external sites. The Department is proud of its active group of more than 30 graduate and over 115 undergraduate students, including its award-winning chapter of the Society of Physics Students (SPS). The department directory has contact information for individual faculty and staff. Directions and information about visiting us are available. The Department of Physics and Astronomy has a relatively new PhD program with all major research areas represented. To help our program grow, especially, to advance our research and educational missions, we seek support from alumni and friends of the department. We welcome both small and big donations. UofL Student Makes NASA Dreams Come True! Brent Mode receives NSF/GRFP Honorable Mention recognition.